Sifu Ted Mashburne is a seventh degree black belt under Rick Fowler. He started training in martial arts in 1964 in an Okinawan style. Then in 1967 he switched to Judo. In 1970 he started Kenpo. After a few years he went into Tae Kwon Do. 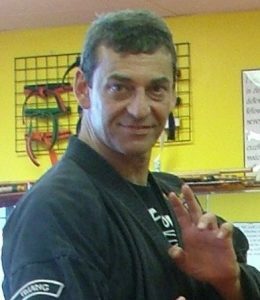 Twenty years ago he returned to Kenpo. Training with Sifu Fowler he studied Escrima, Silat, Jujitsu and Systema. His main focus however is Kenpo. He continually strives to unlock its secrets for all to enjoy. Bruce is a 4th degree black belt in Kenpo under Master Fowler. Bruce began grappling in middle school and wrestled through high school. Then came two summers of Judo and one year of Aikido. 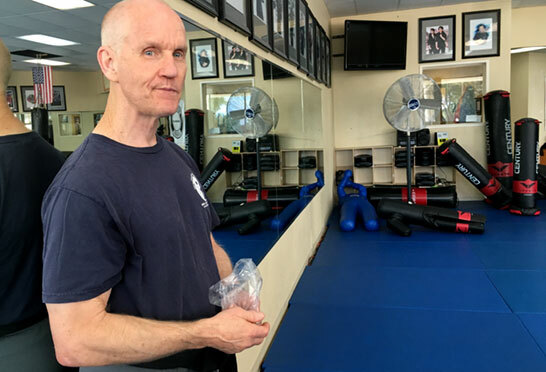 Bruce has trained with Master Fowler for the last 17 years, in Kenpo and Kali. Plus, 12 years of Systema and the internal martial arts.